AstraZeneca (LSE: AZN) has entered into a licencing agreement with Ironwood Pharmaceuticals (NASDAQ: IRWD) which will see the latter granted exclusive rights to market gout treatment, Zurampic (lesinurad), in the US. Ironwood will make an upfront payment of $100 million to acquire exclusive US rights to all products containing lesinurad, which was approved by the FDA in December 2015. Zurampic was approved for use in combination with a xanthine oxidase inhibitor (XOI) for the treatment of hyperuricemia associated with uncontrolled gout. AstraZeneca plans to submit the fixed-dose combination program of lesinurad for FDA regulatory review by the end of 2016. Gout is a form of inflammatory arthritis that can be serious, progressive and debilitating. As many as two million patients in the US on urate-lowering therapy remain inadequately controlled, and Zurampic supplements existing treatments to better regulate the condition. The Massachusetts-based Ironwood will pay AstraZeneca tiered single-digit royalties on product sales as well as sales-related and other milestones of up to $165 million. The London-headquartered company will continue to manufacture and supply the drug. 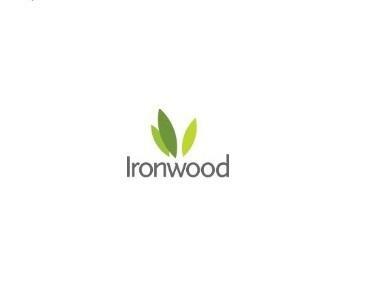 Tom McCourt, chief commercial officer at Ironwood, says: “This transaction enables Ironwood to leverage our strong commercial capabilities to advance a durable franchise of innovative medicines addressing a significant unmet need in which patients are highly motivated and seeking relief. The licensing agreement is expected to close in the second quarter of 2016, subject to antitrust approval in the US.